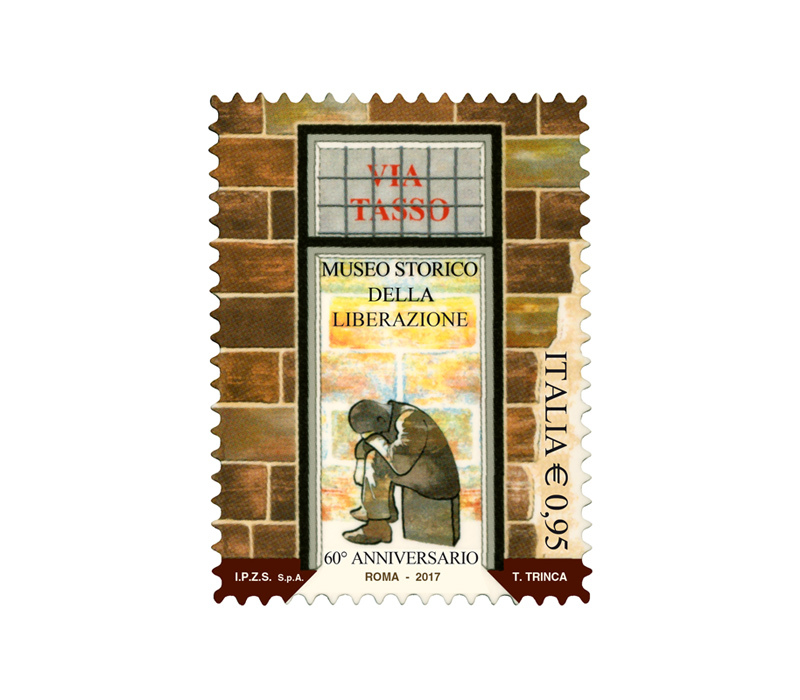 The Museum of the Liberation of Rome is located in a small building at Via Tasso 145, Rome, close to the basilica of St. John Lateran. It records the period of German occupation of Rome in the Second World War and its subsequent liberation. 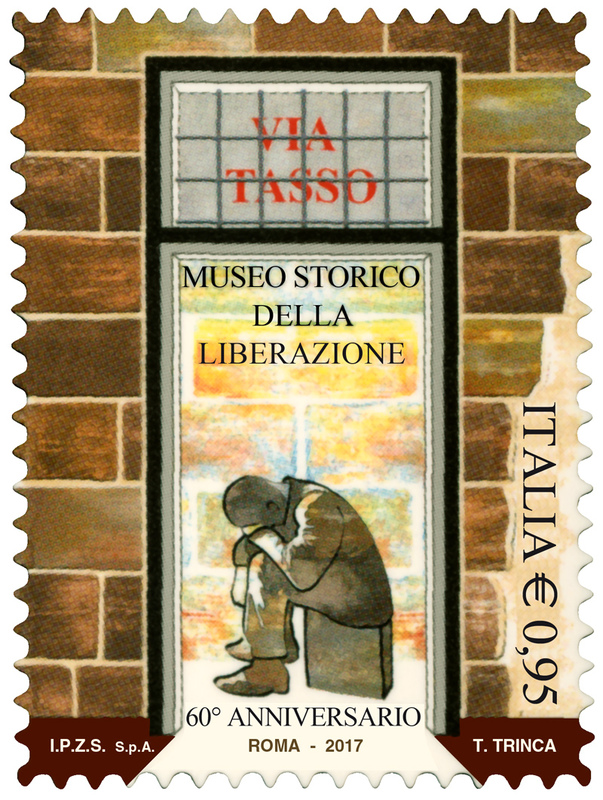 The building housing the museum was used by the SS to torture members of the Italian Resistance in the first half of 1944.